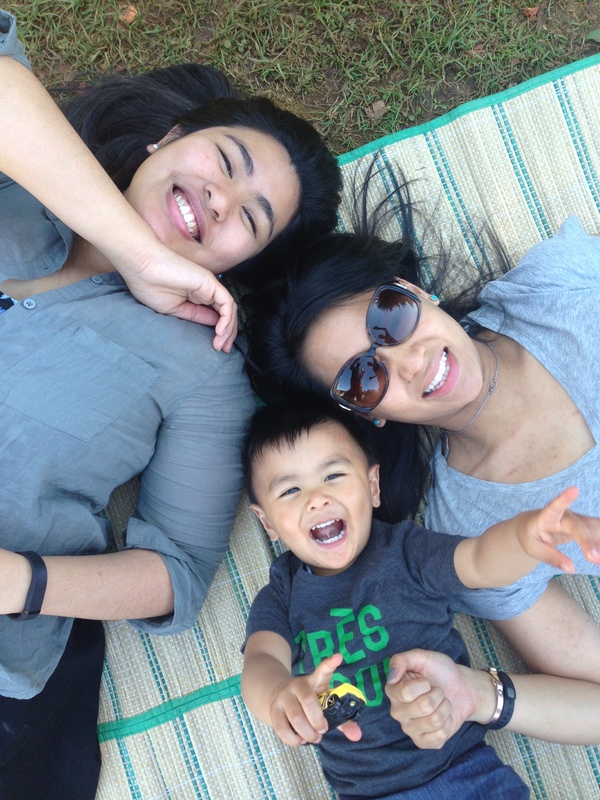 The Urban Ma | Loving, sharing, cherishing life. 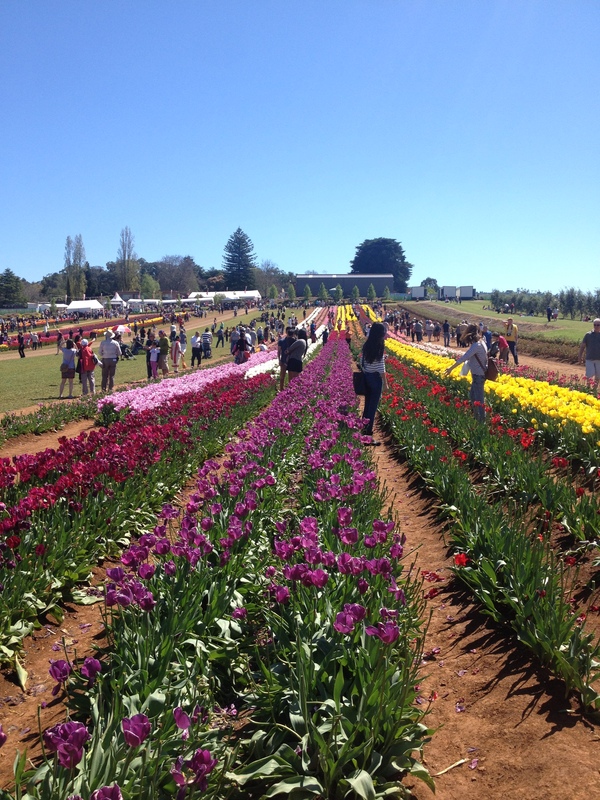 Now in its 62nd year, the Tesselaar Tulip Festival opened today with over 100,000 tulips planted across 25 acres brightening up the Dandenong Ranges. 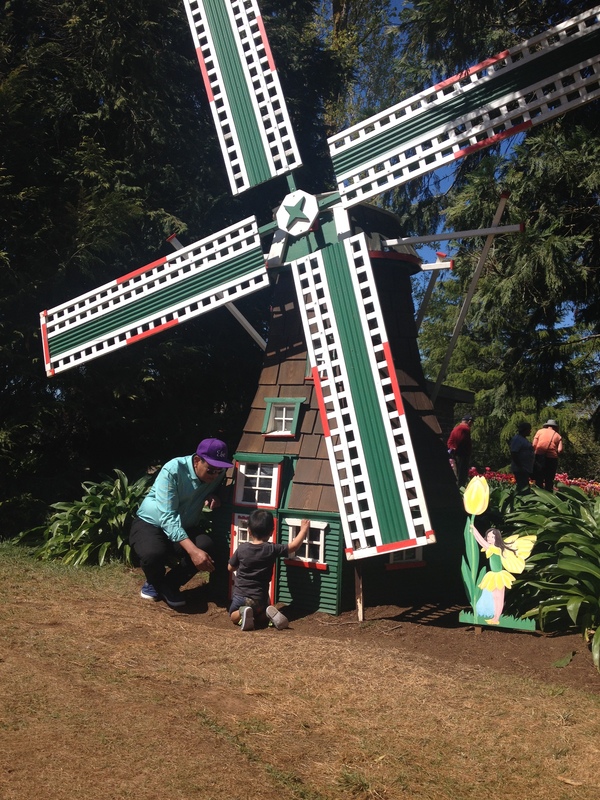 We went for a drive with the family last year taking our aunties, cousins and grandparents and great grandparents with us – there was something to do for the whole family! 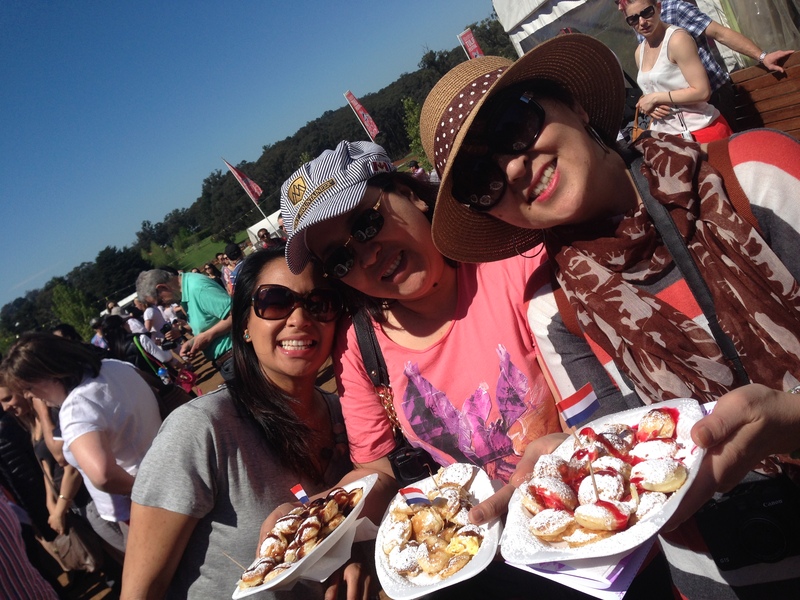 With a different theme each week, you can make a weekend of it and even organize a relaxing stay in the Dandenongs. 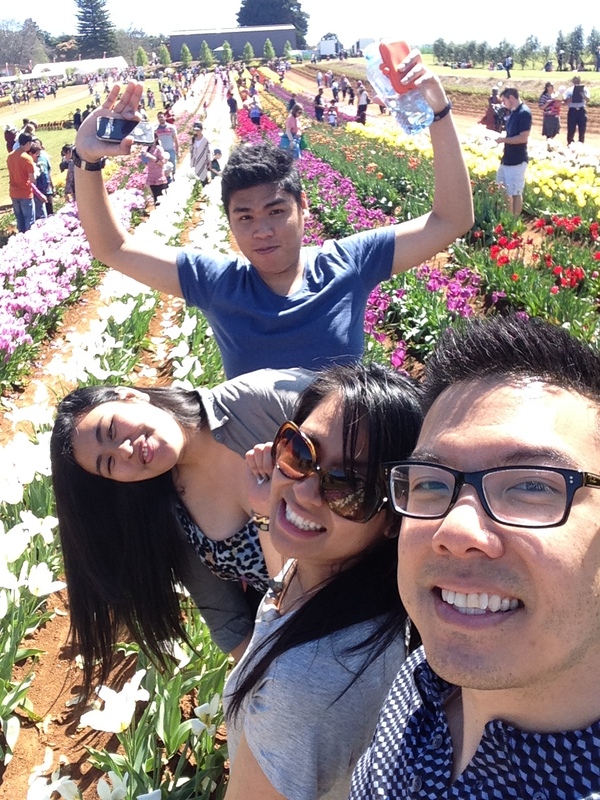 4 – Loads of photo opps – smile! 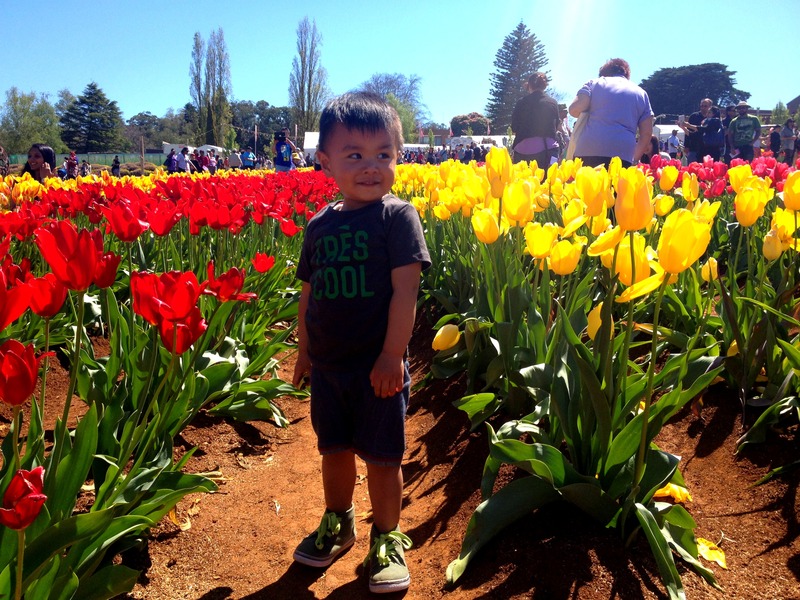 7 – The beautiful and bright tulips. 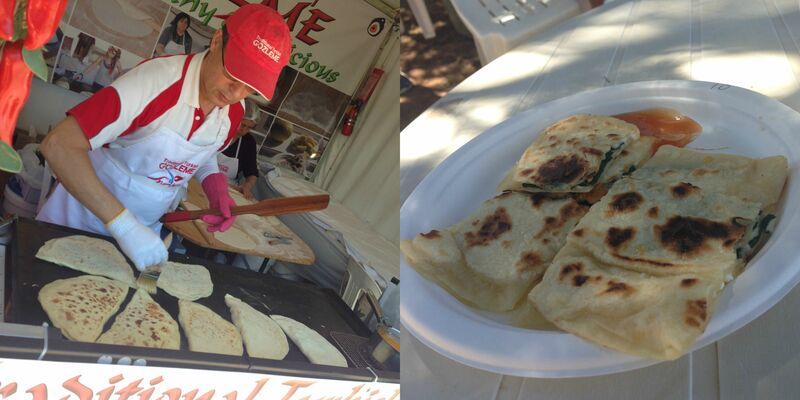 You can even grab a bunch to take home. 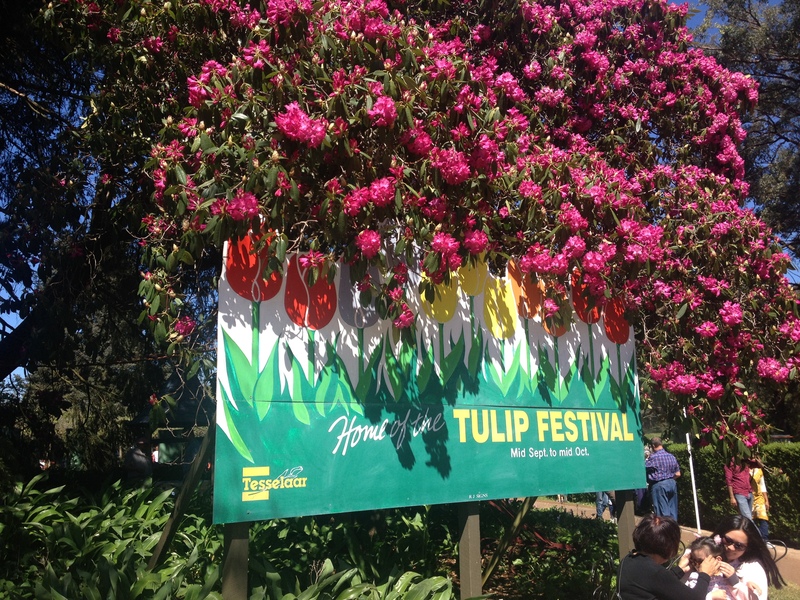 What’s your favorite thing about the Tesselaar Tulip Festival? 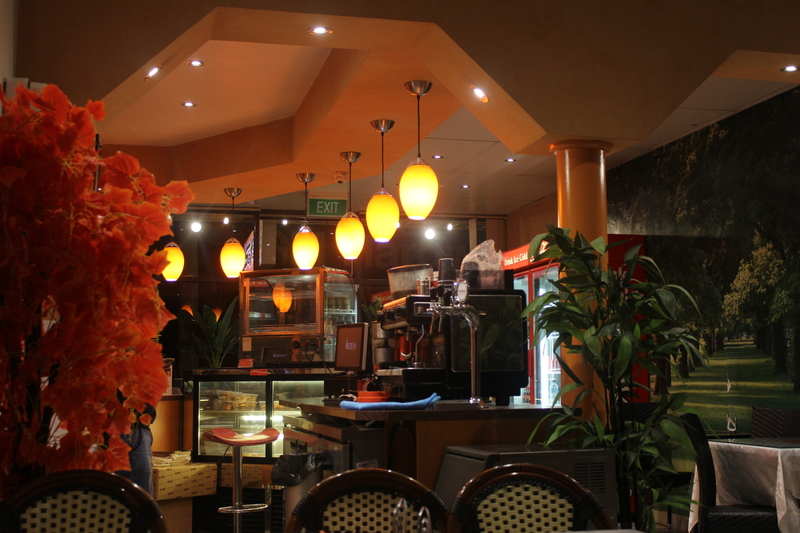 The night’s destination was Safari, one of many eateries on Ascot’s Vale’s Union road but this one, serving Somali fare. I don’t think I’ve tried any African restaurants let alone one that serves cuisine from one of the countries occupying the horn of Africa so I was looking forward to it. We were in good hands with Kenny from Consider the Sauce picking the venue and the meals for the 11 of us having a dinner catch up that night (Kenny is no stranger to this cuisine – check out his posts here and here). 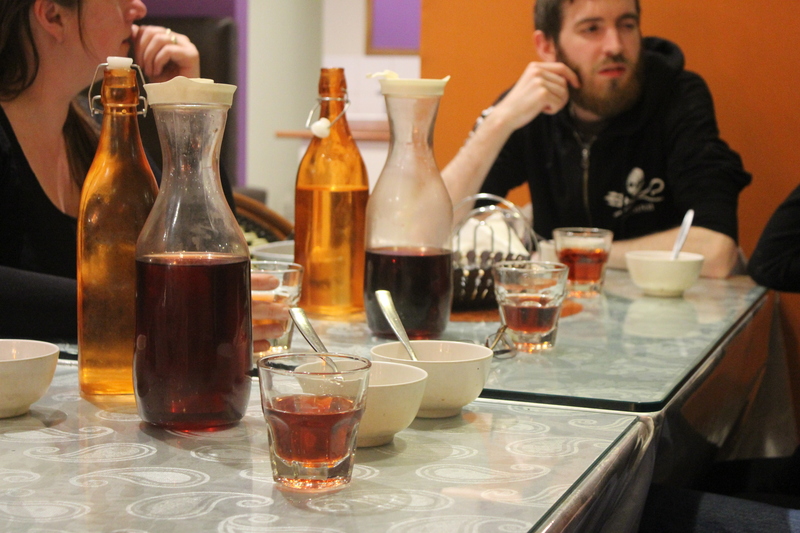 Out came the drinks, soup and an abundance of food. 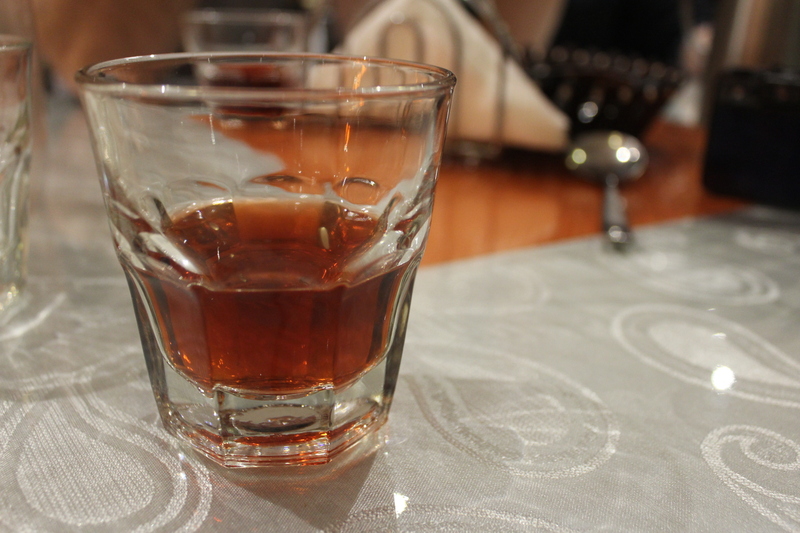 A Somali milk tea drink that was sweet and creamy – useful for washing down any dishes that were too spicy. 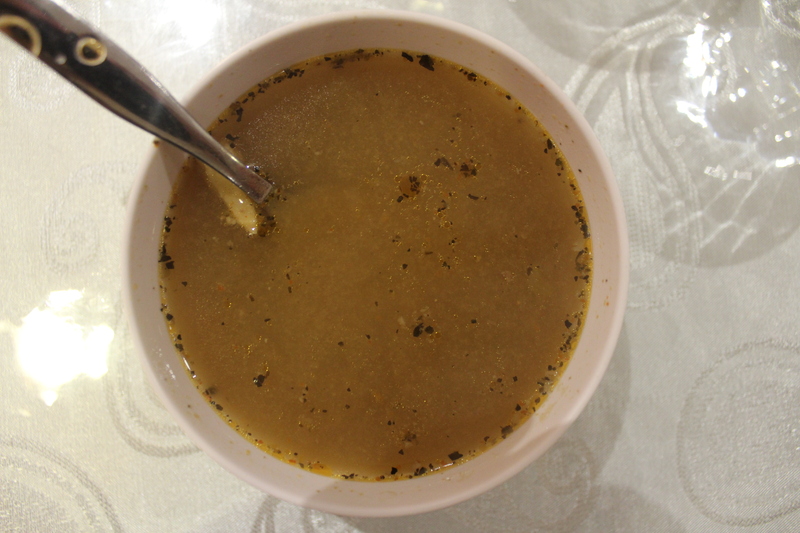 A bowl of meat broth soup – it was a hundred times more appealing on the taste buds than to the eyes. I could’ve easily slurped down another bowl of this. Fadaration plate – a plate with on-the-bone marinated lamb, spiced rice and spaghetti-like noodles filling up the rest of the plate along with a salad. It was a huge serving for $18 and I thought I’d be going home with takeaway but I actually polished off nearly the entire plate! 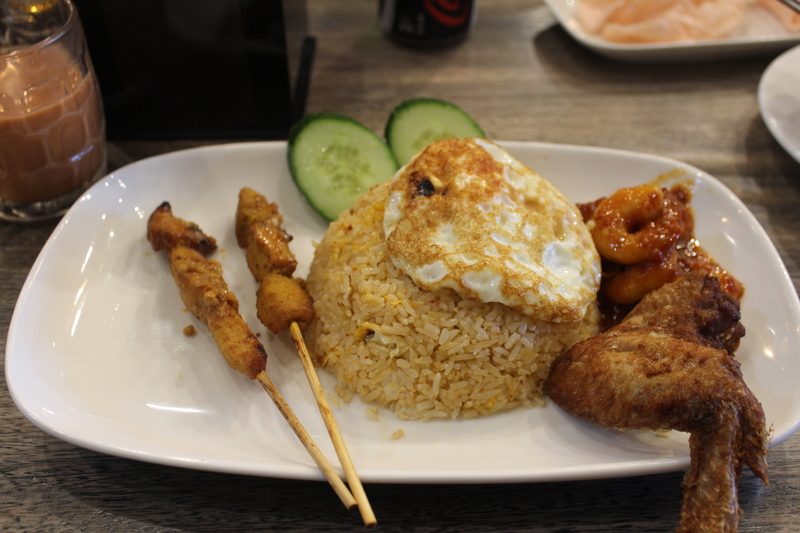 The aromatic rice was absolutely beautiful and so too the lamb which was tender easily came off the bone. The waiter was very accommodating when taking Kenny’s order and we were served with a smile. I ran into a long time friend on the train the other day and her eyes sparkled when she told me all about her recent trip to Japan. I have still yet to visit Japan but it is definitely on the hubby’s list of places to go to in the near future. 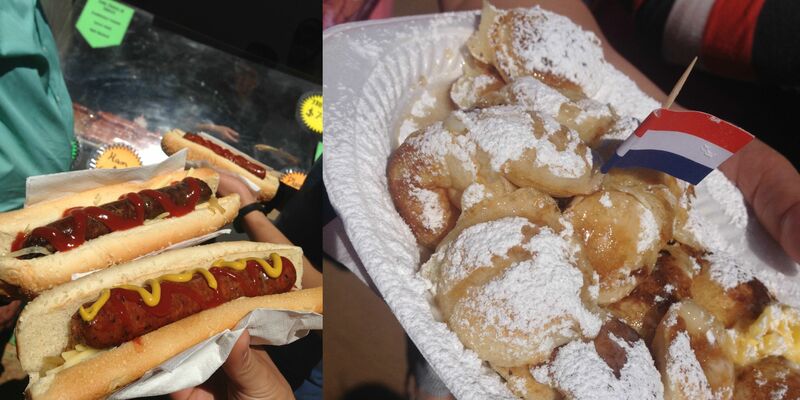 With sporadic airfare sales my friend was super excited to be going back again in April and it brought us to the topic of food, among other things. I love Japanese food especially a warm katsu curry for lunch with workmates but I’m not as familiar with ramen as I’d like to be so my friend suggests we try out some of her favorite ramen places in the city. 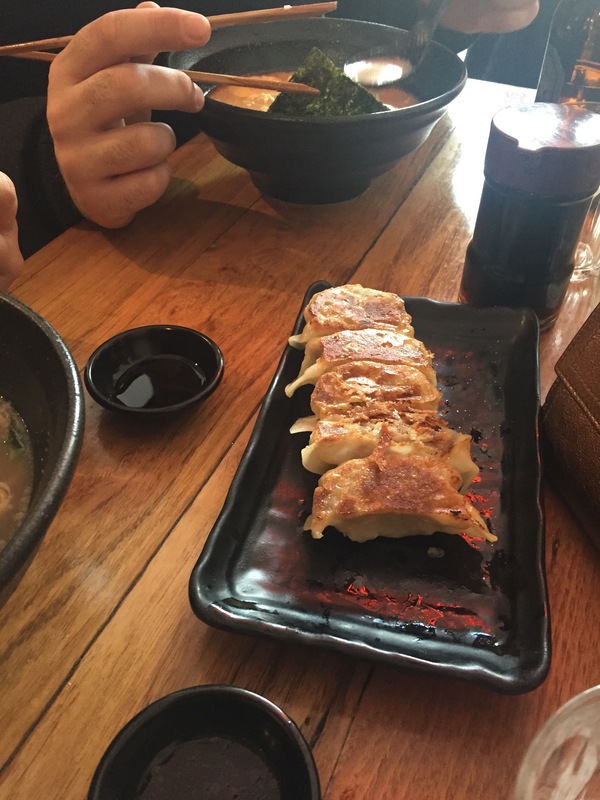 After a couple of changes to our lunch date we finally settle on a day and I enjoy more stories about the beautiful culture, sights and food of Japan and was also introduced to the metal pop phenomenon, Baby Metal as we enjoyed Little Ramen Bar’s authentic ramen bowls. 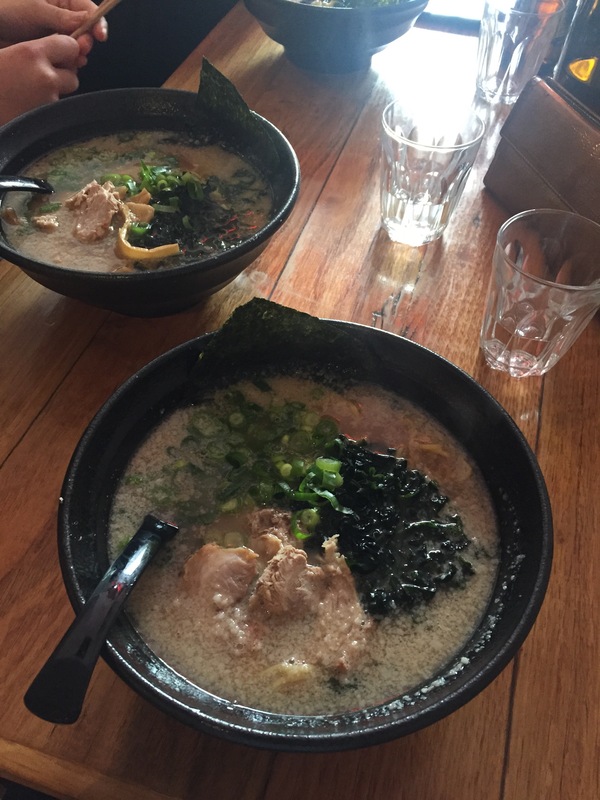 Classic Ramen – original Tonkotsu soup rich in porky goodness extracted from over 10 hours of cooking. Topped with seaweed, bamboo shoots (which I omitted from my order), spring onions, & a slice of pork (OMG the pork was so tasty and tender. I ordered my classic ramen with the shoyu (special soy) base). 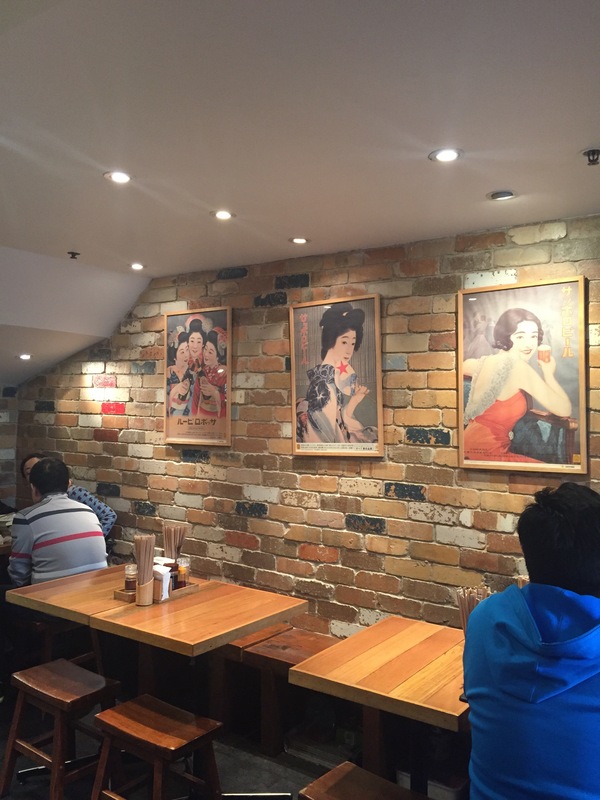 We dined at Little Ramen Bar during the weekday lunch rush and got a table after lining up for only a few minutes. 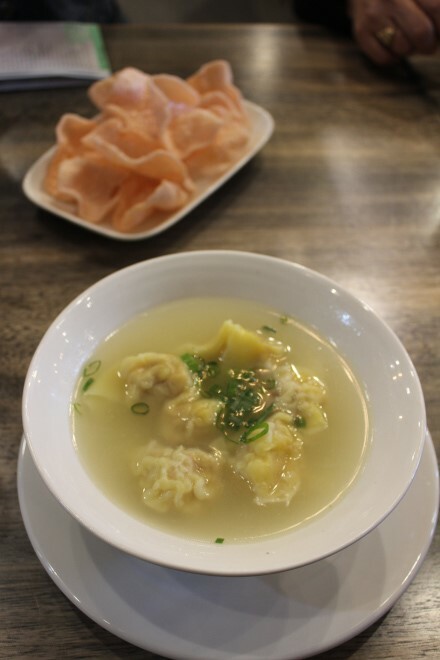 There are tables inside and out filled with hungry office workers slurping down their fix of warm broth and slippery noodles. Casual and clean. I always love catching up with friends and sharing stories over delicious meals…especially if they’re about travel, food and shopping! 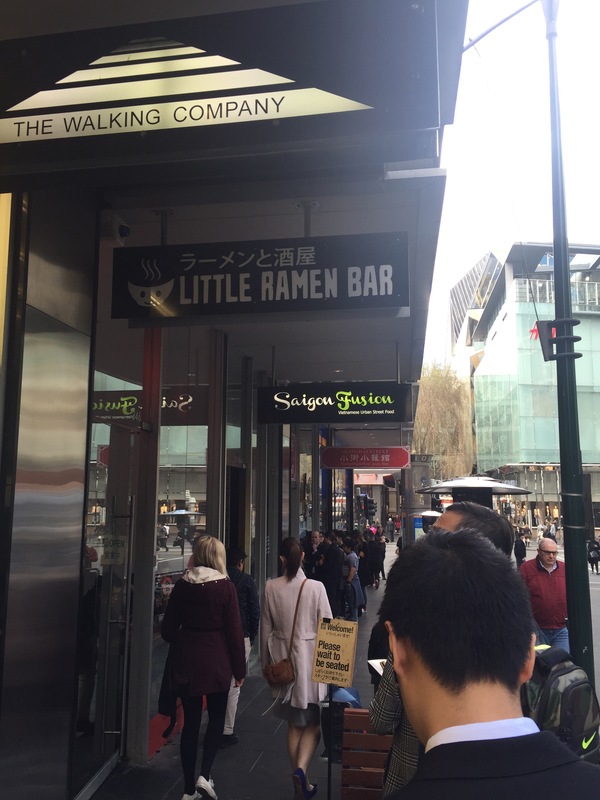 What are some of your favorite ramen places in Melbourne’s CBD? 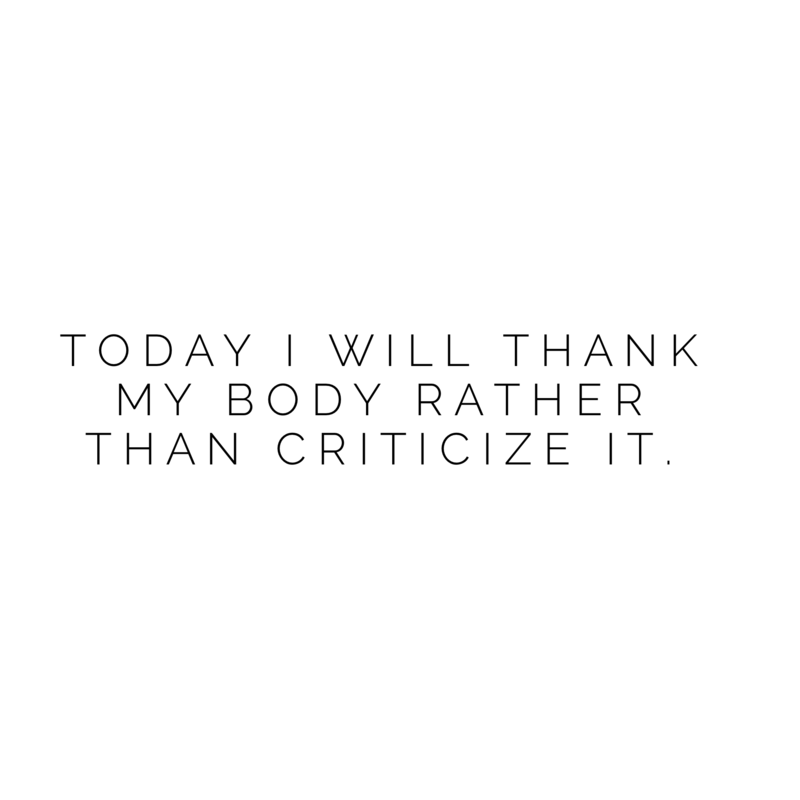 Today I will thank my body rather than criticize it. I saw this quote the other day and with a few more stretch marks popping up on my tummy lately, I’m really needing to remember to thank my body for all the amazing things it is going through right now rather than feel turned off by it’s changing size and appearance. What are some things you do to overcome negative body thoughts and turn them into body love? How big is baby? This week Baby weighs as much as a coconut. On average around 41.1cms long and weighing just over 1.5kg and heading into a growth spurt, beginning to plump up with essential fat that is accumulating underneath its skin. 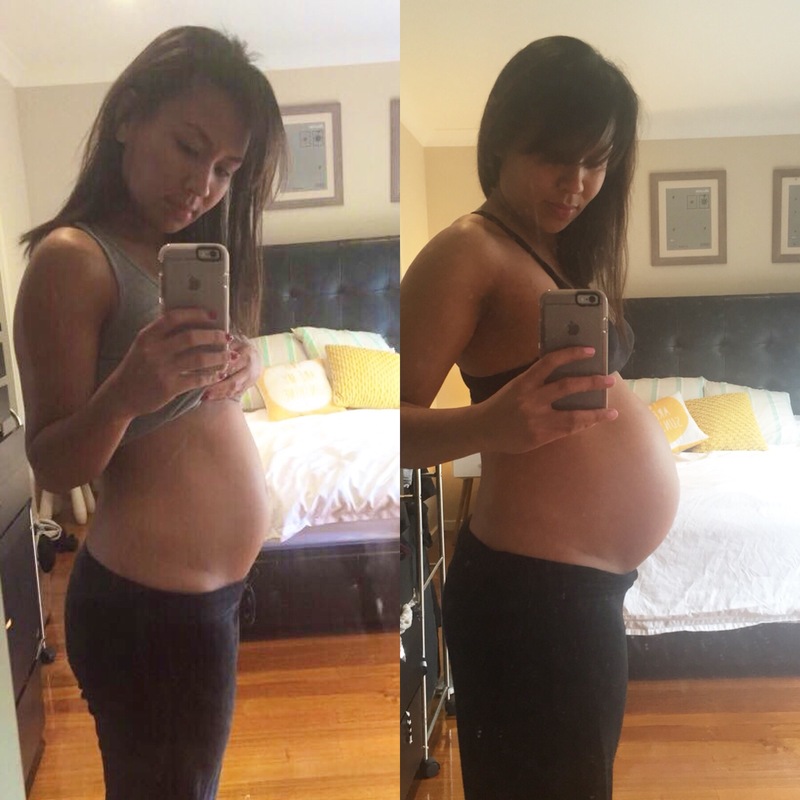 – Weight gain I’m sure I’ve gained heaps of weight again this week feeling a little more uncomfortable with my walk definitely turning into a waddle these days. – Stretch marks Those little faint lines I first started seeing last week are definitely stretch marks. I saw them a lot more prominent in the mirror yesterday morning and when I realised that they were stretch marks I immediately felt surprised as I thought that since I didn’t really get many in my first pregnancy, it would be the same with this second one. Wrong! After a few minutes, I got used to the fact that they’re normal and are only a sign that a human life is growing within me and I have accepted that it’s all part of the journey of motherhood. Reflux is still hanging around this week. I’ve been getting Mr D to learn how to put his shoes on by himself this week so as to help me out since I can’t bend over that low these days. My tummy has also been feeling a lot heavier this week and it feels like it’s really weighing down into my pelvis and I can feel pressure down there. Baby is moving so much this week especially when we went for a dip in the pool yesterday! Feeling really out of breath again this week and less mobile – I took the elevator to go down two floors today when normally I take the stairs! Tsk, tsk, tsk! Enjoying seeing just how much Mr D has loved flying and travelling with us over the past few weeks. It’s so exciting to see how enchanted he is by everything he sees and everyone he meets. This past week he got to spend some quality time with Daddy, his uncle and his cousin. Even though the two toddlers loved annoying each other, they had a great time! 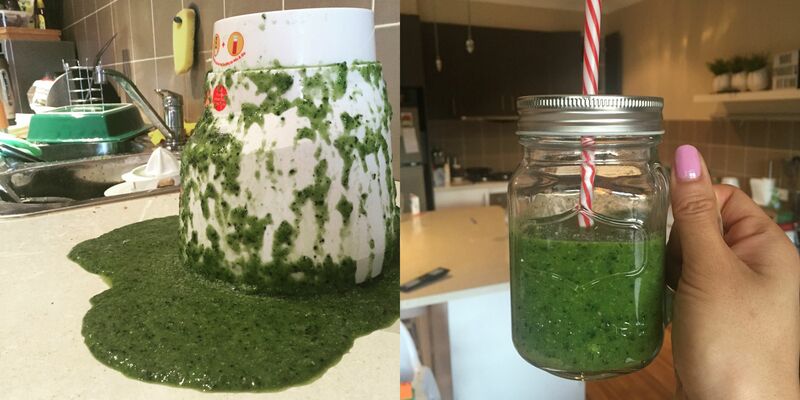 My first time making a smoothie and I twisted the wrong thing out of the blender! I managed to save enough for one serving! 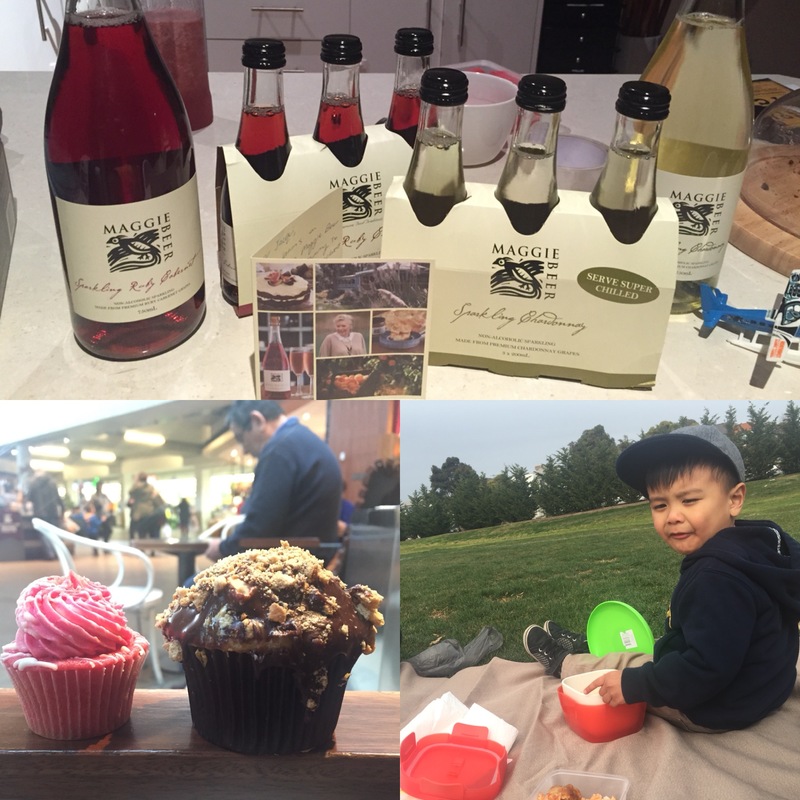 Enjoying the simple things like a delivery of non-alcoholic drinks from Maggie Beer, a strawberry and Golden Gaytime flavored cupcakes and picnics in the park across the road with Mr D.
Daddy: What are you grateful for today Daniel? Daniel: Thanks to God for Mummy’s arms and for Mummy and Daddy working so we can go on the plane again. LOL! Have you been continuing to practice gratitude in the past week? What have you been grateful for? 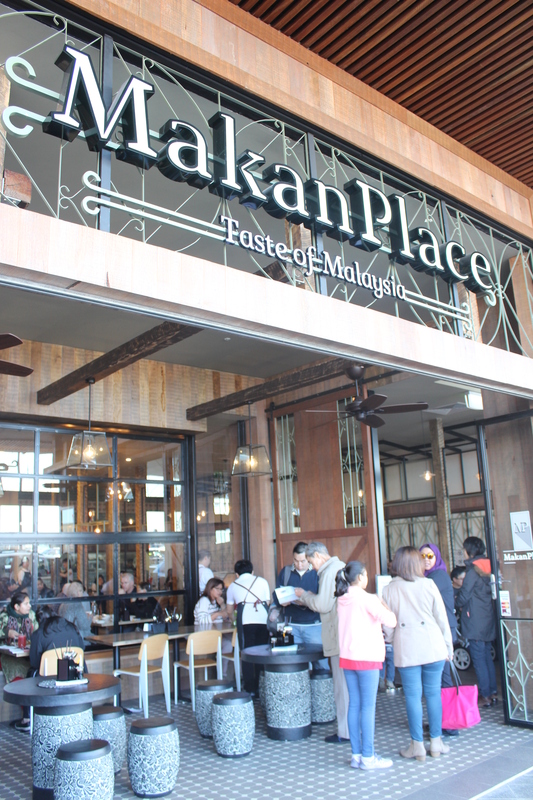 An impromptu visit to see Nanna on the weekend led us from Bunnings to the new part of Werribee Plaza or should I say Pacific Werribee’s Urban Diner area. 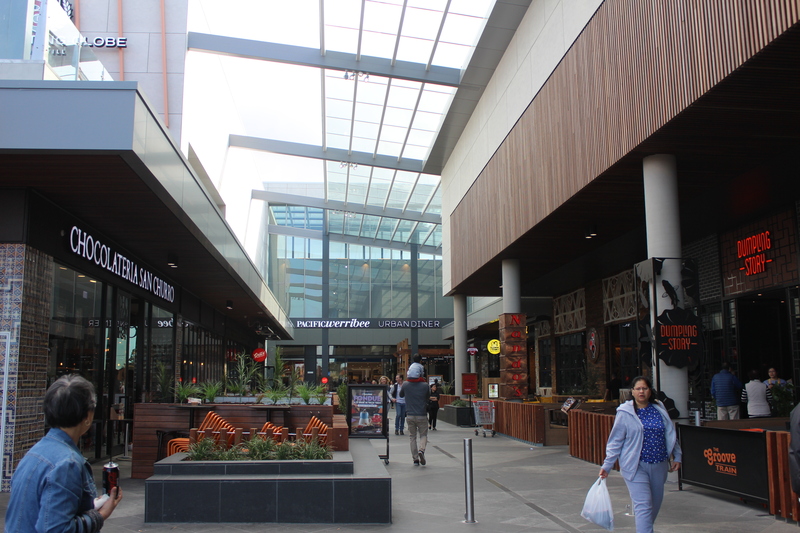 The $370 million redevelopment sees 15 new restaurants open in June this year and a great new space to hang out and enjoy a meal and some entertainment with friends. 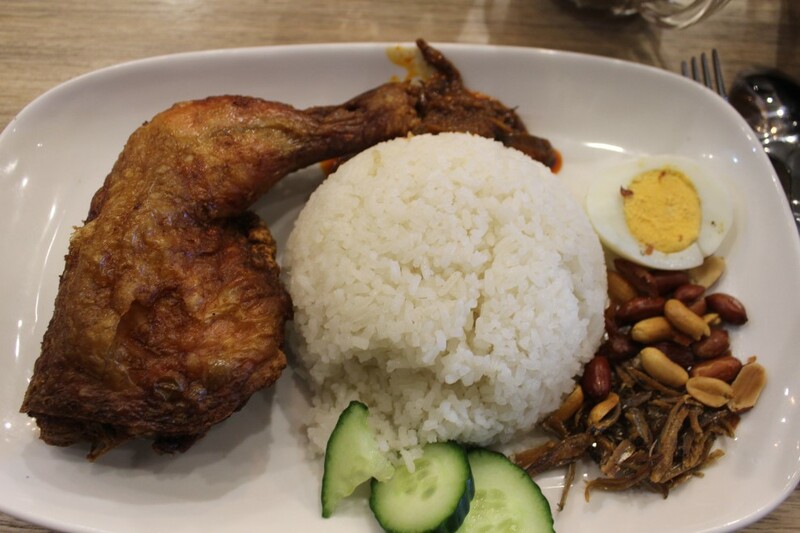 Nanna and Aunty told us to meet them at Makan Place, a Malaysian restaurant with authentic Malaysian cuisine with a long menu filled with Malaysian favourites like nasi lemak and aromatic curries. 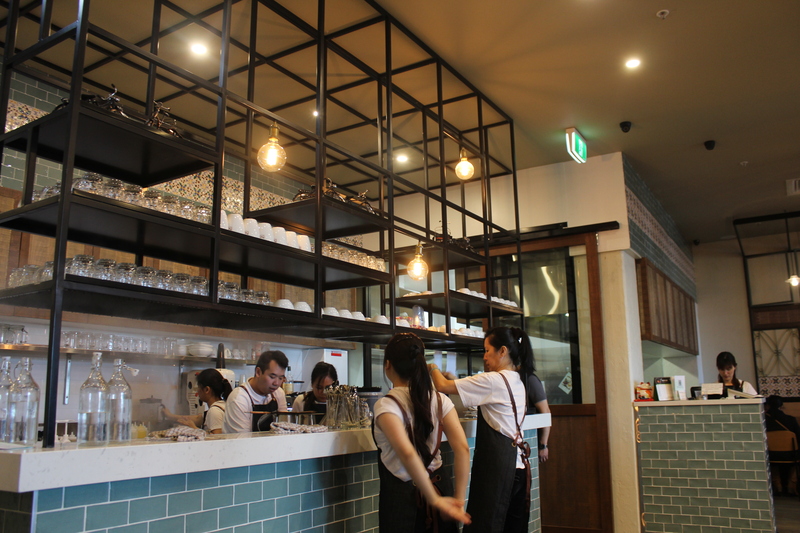 – beautiful and clean decor, lots of different options for table seating and also family friendly with high chairs. Mr D liked the bicycles displayed and the patterns of tiling were quite pretty. 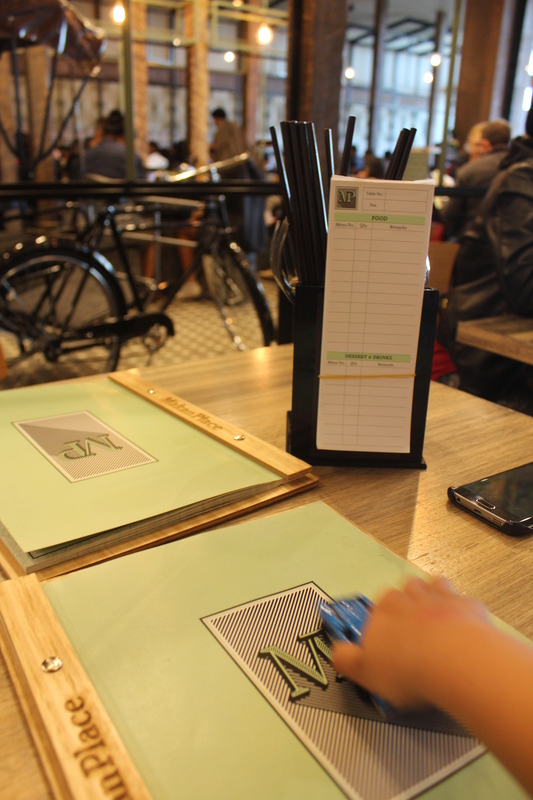 – there was a long line when we got there but we were seated within 10 minutes and the scrumptious looking photos on the menu were very enticing. 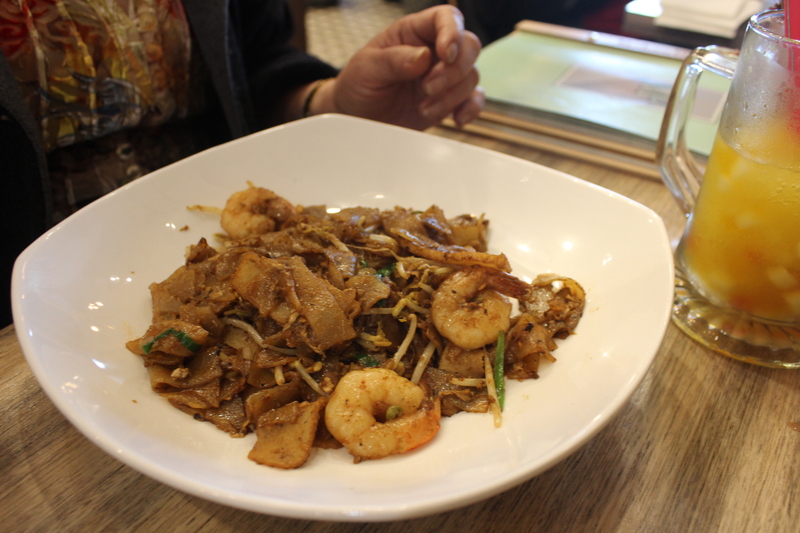 The dishes served up to us weren’t exactly like the ones in the photos but were still very filling that we didn’t have enough room to order cendol for dessert! We ordered our meals by using the self serve sheets of paper and even though I had written that I wanted my egg well done, it was still runny in the middle. 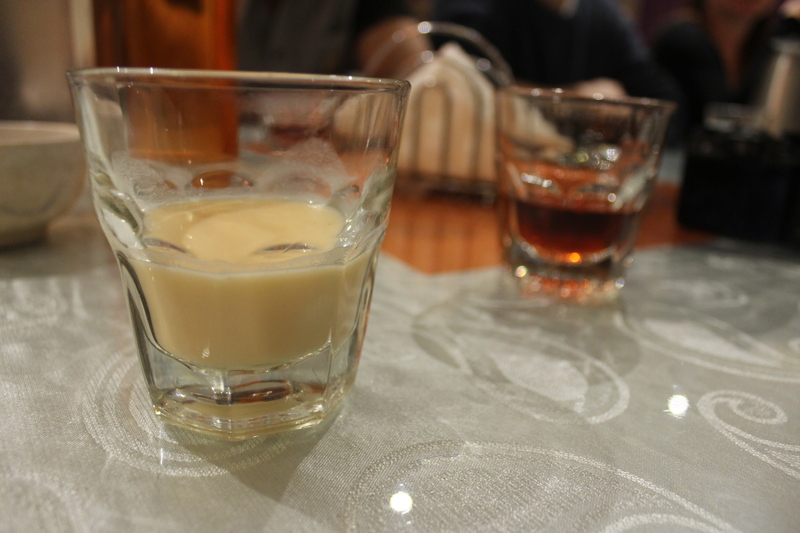 Make sure you order a creamy drink from the extensive drinks menu if you are going to have anything with sambal in it as it is very spicy but also very tasty. Overall we liked the food and will be back next time to try the desserts and also have some more of that smooth, delicate kaya bread. 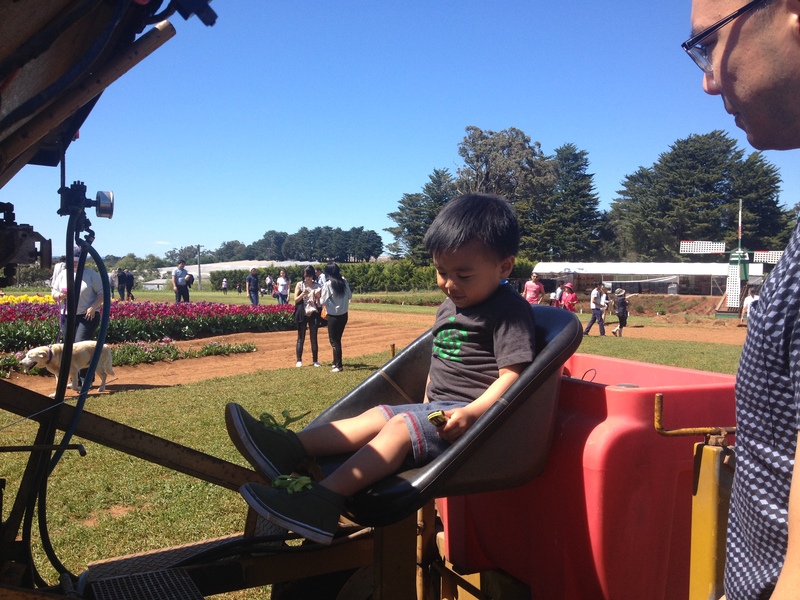 They loved seeing the dinosaurs last week at Werribee Zoo! They were in such awe they didn’t realise how far they had walked 😉 . The only place you need to be is now. A trendy blog on fashion, beauty and entertainment.